Richard was brought in to teach several divisions within Visa including Visa Corporate, Authorize.net, and Cybersource. Lessons were for all reps SMB to Enterprise and included all roles, SDRs, AE’s, and Customer Success. 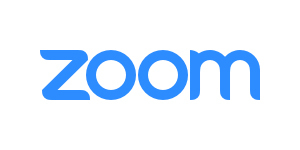 “We saw immediate and consistent implementation and impact from Richard’s training.” Greg Holmes, Head of Sales, Zoom. The leader in discovering your invisible pipline was seeking support for the sales organization, including CSRs, account executives and account reps.
Richard was brought in to improve the courage and confidence of reps while giving them actionable sales skills to implement and use on a daily basis. A division of Visa. Richard was brought into improve the courage and confidence of the sales team and focused on prospecting and sales training. The leader in HR tools and compliance was seeking to improve funnel creation and volatility within their revenue organization. 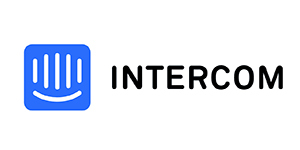 Fast startup looking to improve performance of their sales organization through the quality of communication between prospects and customers. Clarizen provides project management software and a collaborative work management environment.